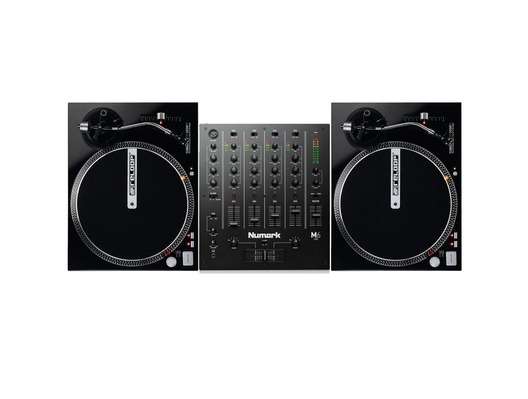 Reloop RP-2000M is a professional standard direct drive turntable which is ideal for DJ use and is built to meet the demands and expectations of the professional performer. Built to an extremely high standard, the RP-2000M features a sturdy metal chassis and the extremely heavy construction ensures strength and stability even in the most demanding circumstances. 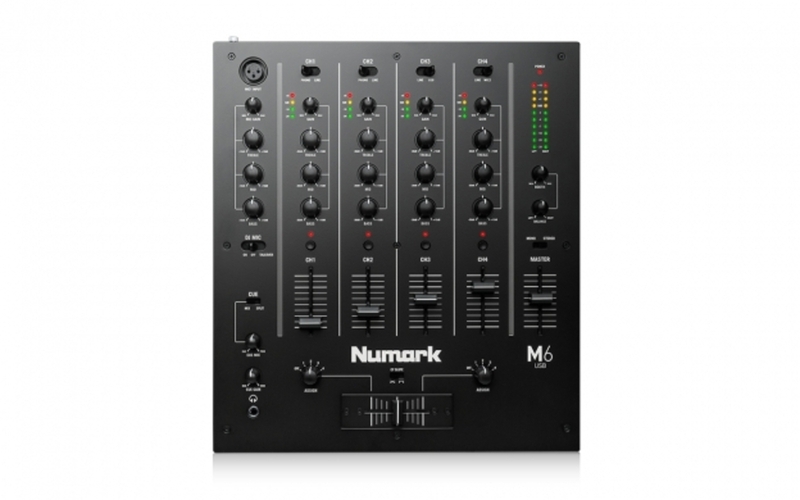 The quartz-driven, direct-drive mechanism makes the RP-2000M incredibly responsive and perfect for precision mixing and scratching. The high-torque motor delivers instant power to the platter and allows the start/stop button to be used with to-the second accuracy. Despite this superb build and high specification, the RP-2000M maintains an affordable price tag placing it head-and-shoulders above others in its' class. 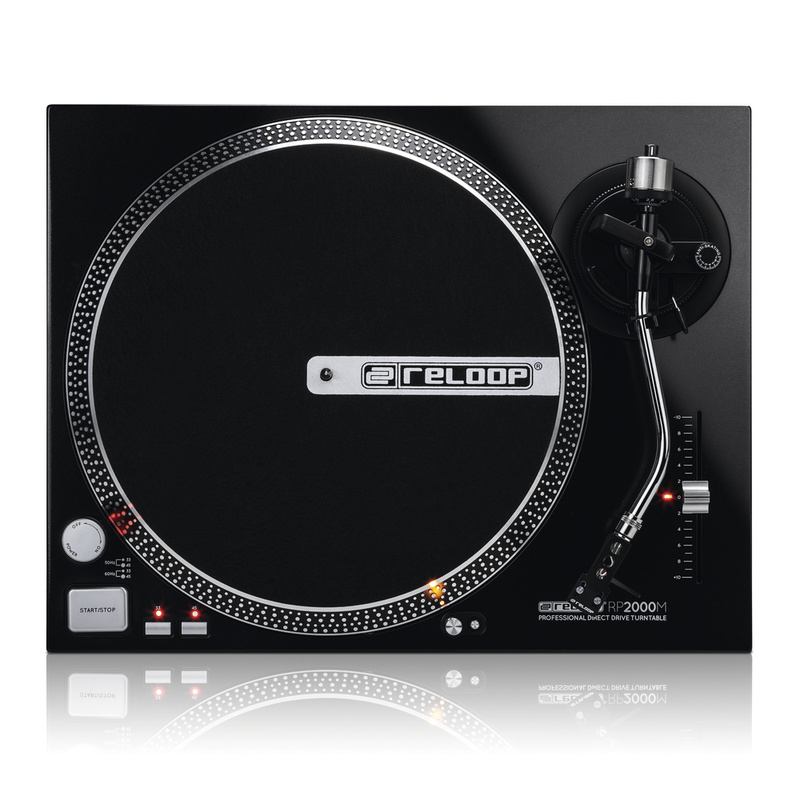 Other features of the Reloop RP-2000M include a statically balanced S-shaped tone-arm, +/- 10% pitch control, electronic motor break and wheel-away needle illumination. 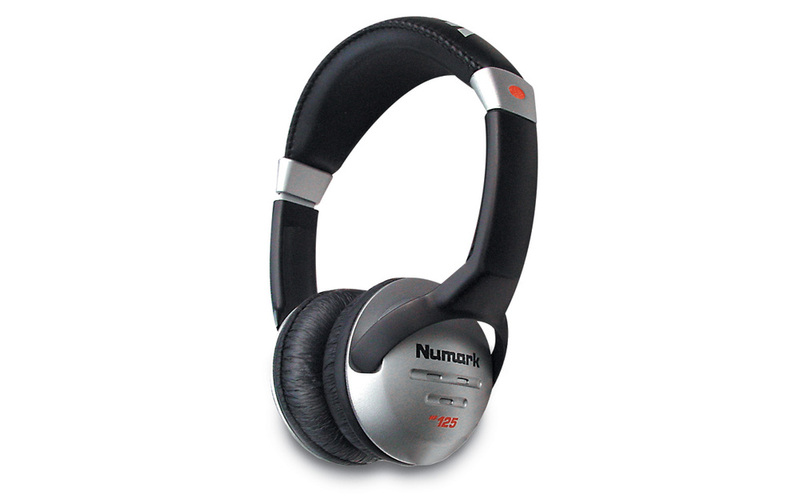 The RP-2000M also features shock absorbing feet which help prevent 'skipping' and breaks in the music which can be caused by vibrations from nearby loudspeakers. With the RP2000 it is also possible to connect a remote starter or beatcounter. 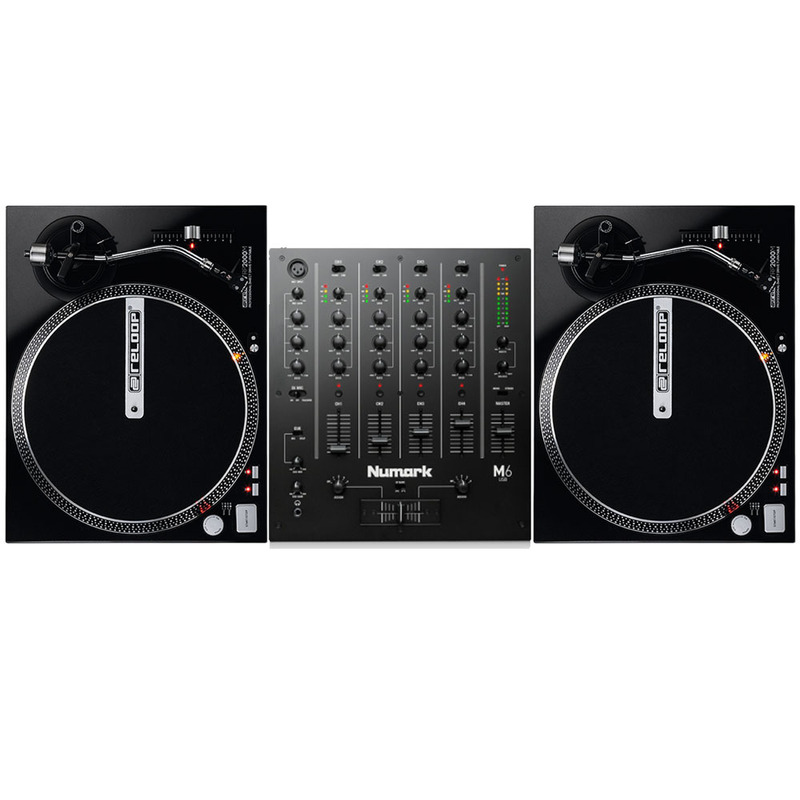 In summary the Reloop RP-2000M is a superb tool for the professional DJ and is one of the most impressive turntables in its class. 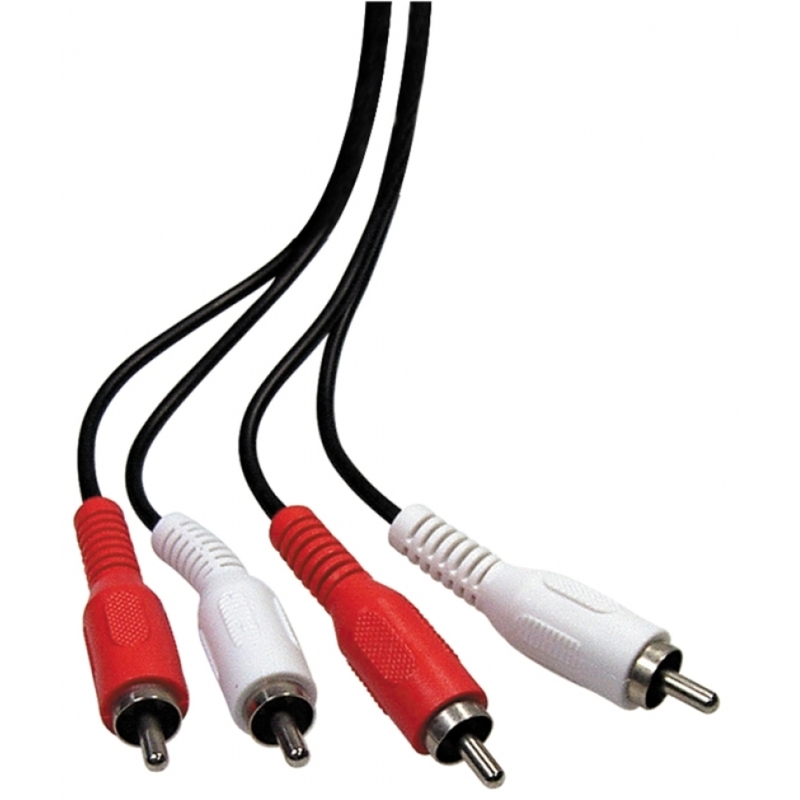 M6 USB Dimensions (WxDxH): 12.625" x 14.25" x 4"